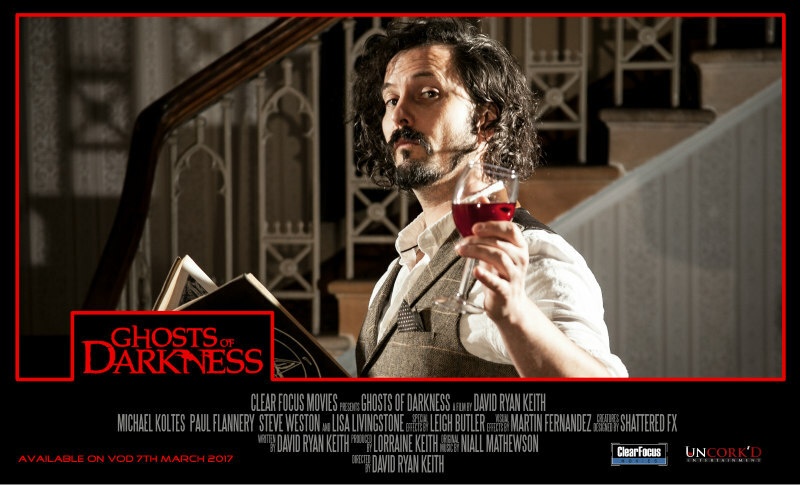 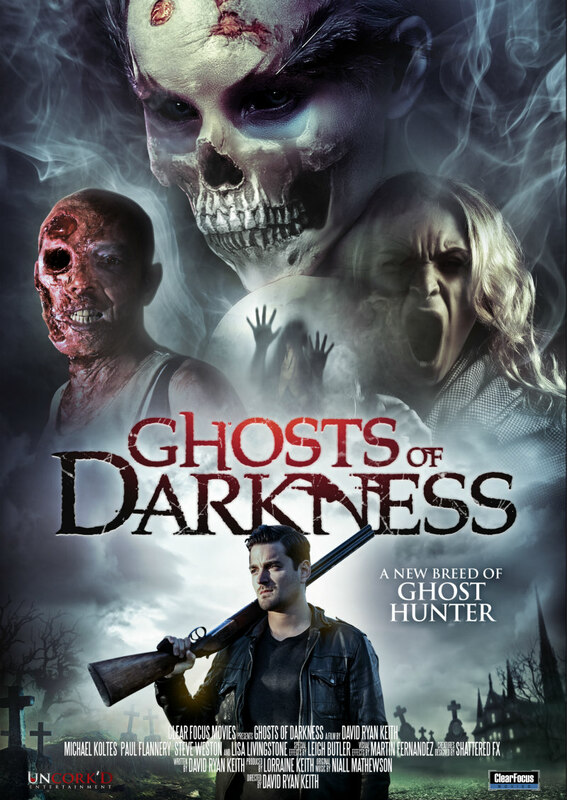 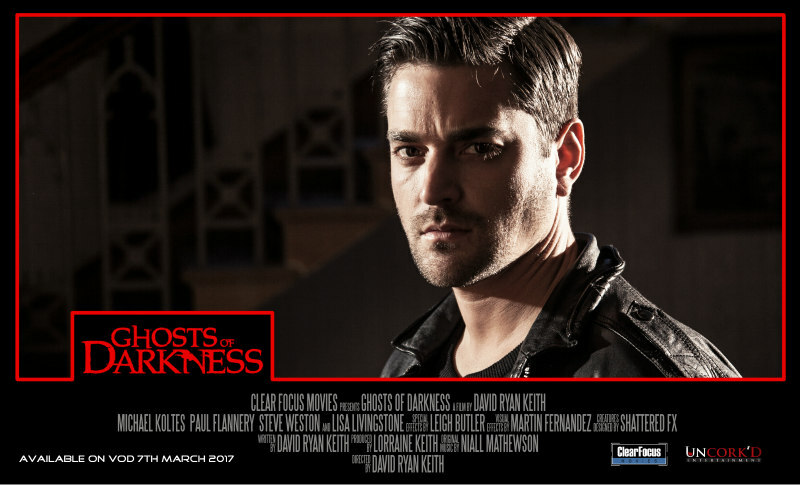 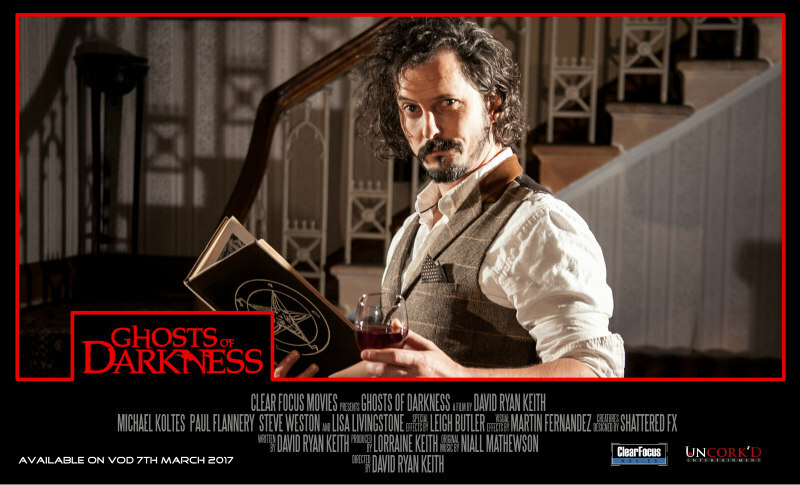 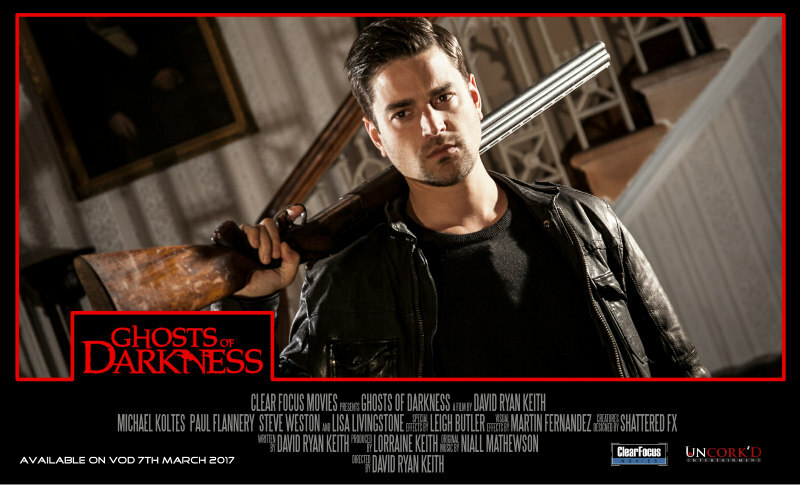 David Ryan Keith’s paranormal spooker Ghosts of Darkness premieres on digital March 7th from Uncork’d Entertainment. 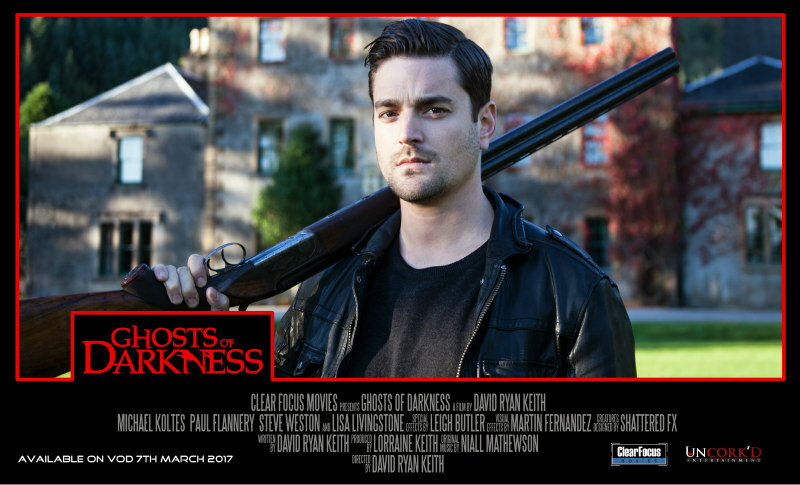 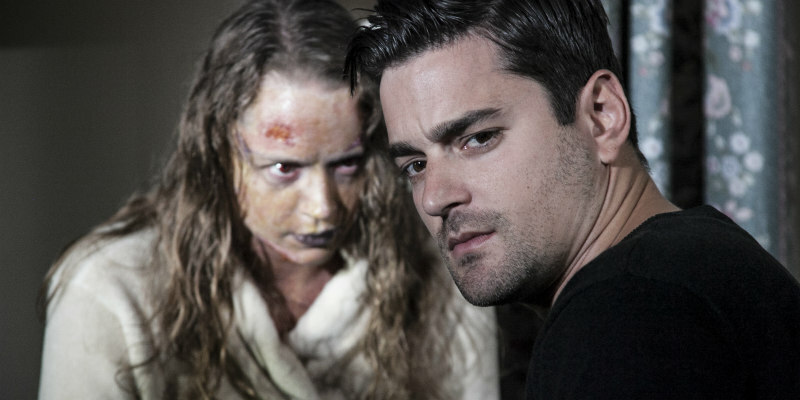 In writer-director David Ryan Keith's Ghosts of Darkness, a pair of rival paranormal investigators (Michael Koltes and Paul Flannery) are thrown together to spend three nights in the spooky confines of Richwood Manor. 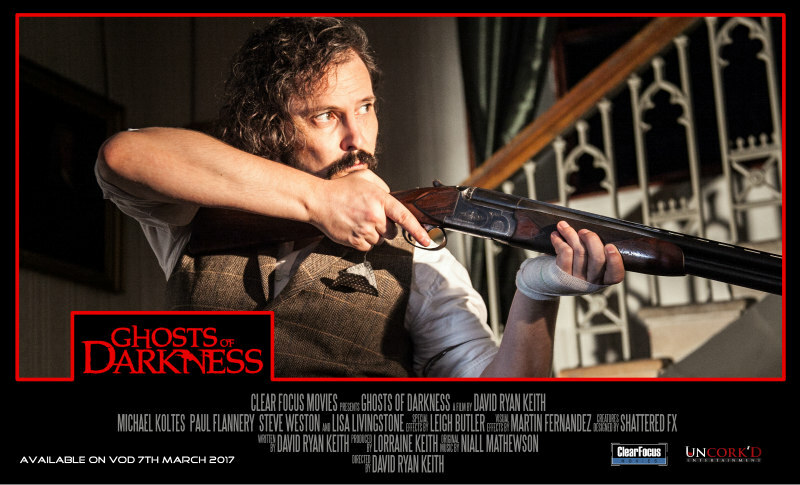 The film releases on digital March 7th from Uncork’d Entertainment, and we've got the trailer, four clips, a poster and a bunch of lobby card style images.